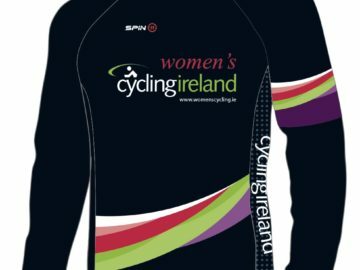 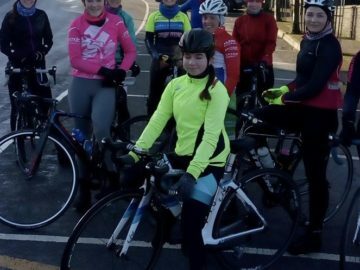 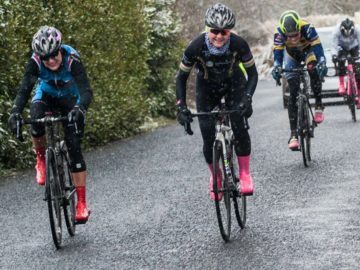 The Greenmount Cycling Academy based in Limerick Racecourse will host two separate Womens races on their car free 2km oval circuit in 2018. 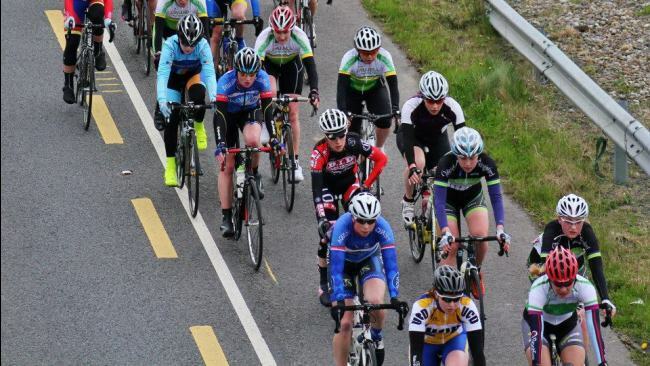 Saturday 12th May Saturday 11th August Races are on a car free 2km oval track under Cycling Ireland criterium rules. 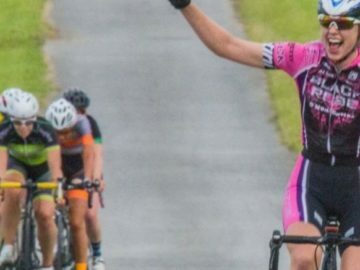 1st lap neutralized in all races. 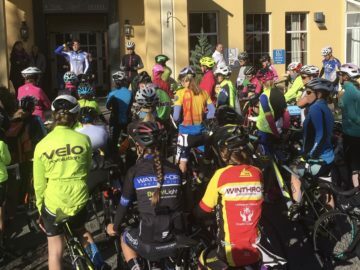 Start Time: Ladies 14.00 20 laps This is the same circuit that hosted a demonstration Ladies National Criterium Championships last season.